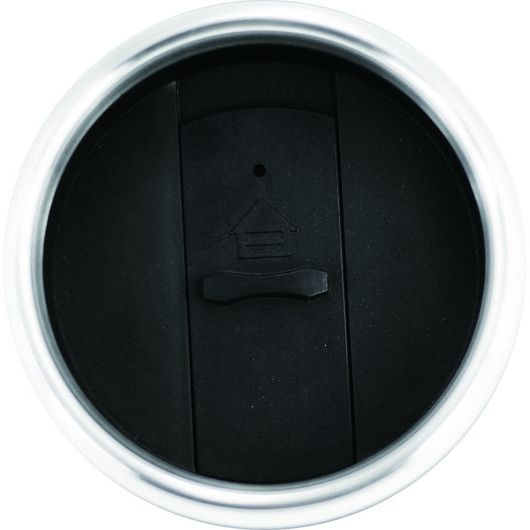 A travel mug designed for those who love to travel and enjoy their drinks while on the go! Keep all your beverages perfectly hot or cold and securely stored with this beautiful travel mug. Made from quality stainless steel for toughness and shiny allure. 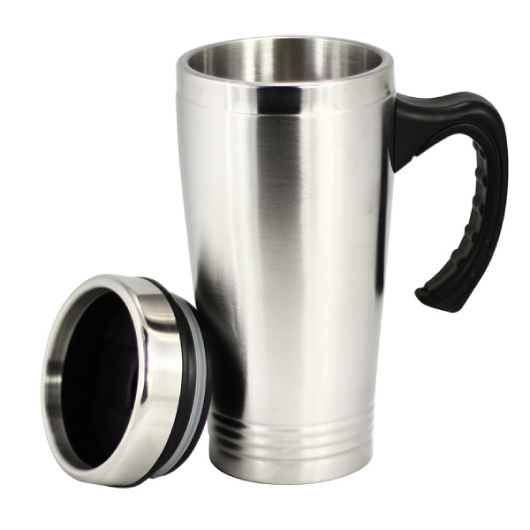 Its double wall design will keep your beverage hot or cold or longer periods and features a ergonomic, non-slip handle for a comfortable feel.